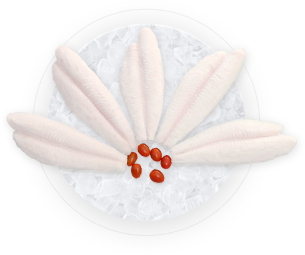 After 25 years of establishment and constantly evolving, CLPANGAFISH CORP. is proud to be one of the pioneers in manufacturing aquaculture feed, aquaculture processing and export of frozen pangasius. 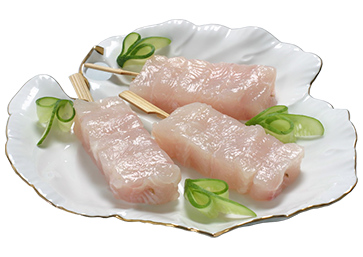 Our operations comply with strict regulatory requirements and industry standards on certain technology and seafood product quality seafood in the region as well as globally. 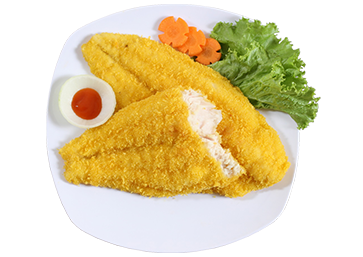 CUU LONG FISH IMPORT EXPORT CORPORATION (abbreviated as CLPANGAFISH CORP.) is the leading and reliable enterprise in the field of producing aquatic feed, processing and exporting frozen pangasius in Vietnam. 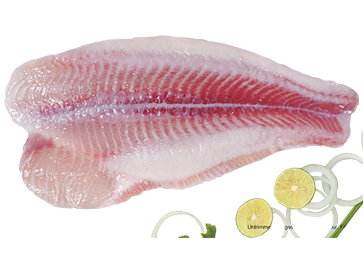 With over 25 years of experience in farming pangasius, we have set up a closed cycle operation and monitor every key element in the whole process. 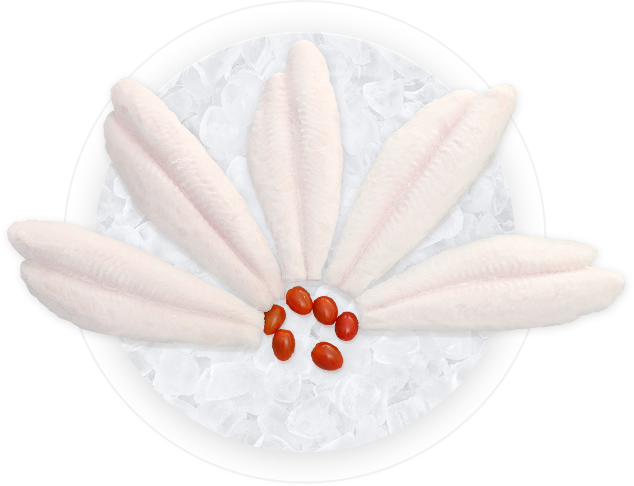 CLPANGAFISH aquatic feed meets rigorous International Standards. We farm our own fish in clean and environmentally friendly conditions. We regularly train staff in the aquaculture management of, and compliance to, world recognized food safety demands. 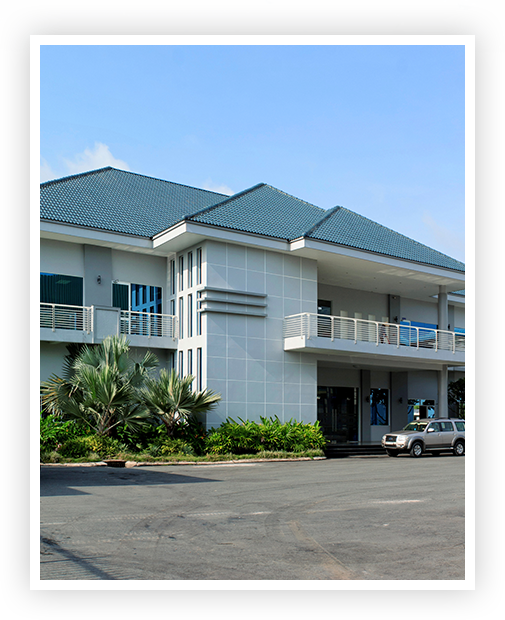 Our world class processing plant is equipped with the latest machinery and technology. We regularly upgrade the equipments and methods to ensure the operations to the “World Best Practice Systems”. 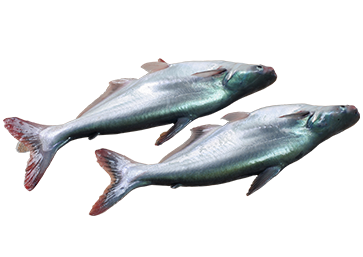 “Aquatic feed factory – Farming – Processing – Exporting – Manufacturing Fishoil-Fishmeal”. 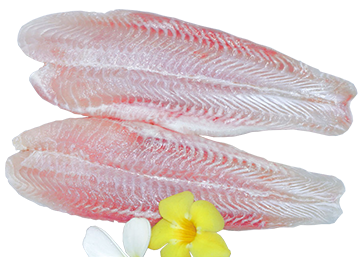 Company CLPANGAFISH strives to provide customers with high-quality products that are processed under strong controls in accordance with high quality standards at competitive prices. In 2006, the company invested in building an aquatic feed factory to meet the growing demands of supply and feed for farm-raised fish industry in Vietnam. The plant was designed and equipped with modern machinery and equipment. 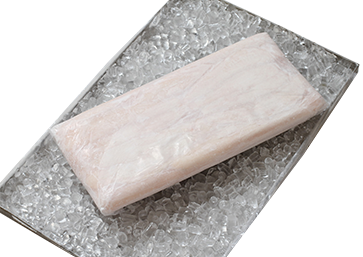 Its production capacity reached 120,000 tons / year with raw materials being imported from around the world and meeting our strict quality control requirements. 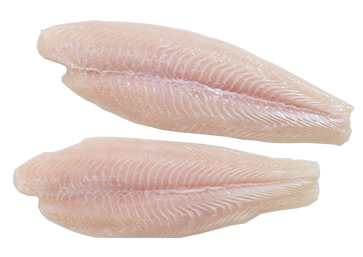 A 10-year journey, CLPANGAFISH CORP. has continuously researching and developing seafood processing product lines to meet customer demands nationally and internationally. In the trend of integration and development, CLPANGAFISH CORP. understands that the supply and quality of products are the leading factors determining the sustainability of the business. We are proud of our values as being creditable and trusted by our global partners. 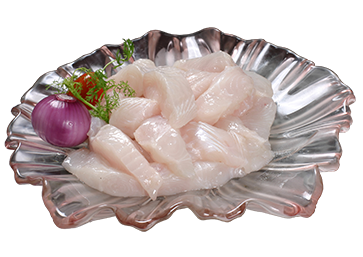 PERSUASIVE FISH FILLETS PRODUCT LINES FROM CLPANGAFISH CORP.
CLPANGAFISH CORP. always pay attention to human values to constantly increasing influence of our brand to the import markets. We understand that the human factor is the main key that combines all thoughts, ideas, motivation to develope and obtain the victory of CLPANGAFISH CORP. From the real situation, during the journey of 10 years of achievements, we have been successful beyond expectations. 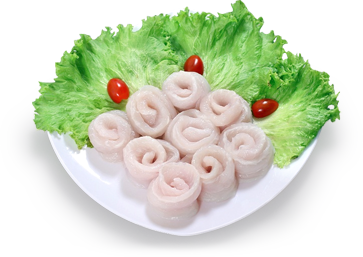 CLPANGAFISH CORP. has not planned for mass expansion of farming areas, aquatic feed factory or processing factory during the time only, but we also aim to the competitiveness index, production must be enclosed to the standard quality of the Fishery Industry. Human factors in CLPANGAFISH CORP. will help us understand totally the customer needs, as well as the pace of the market supply for us to point out the strategy for aiming the productivity and stable quality. 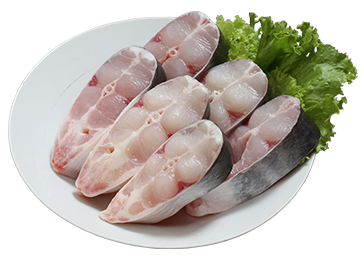 Besides productivity, quality is one of the factors that play a vital role to enhance the competitiveness of CLPANGAFISH CORP. in particular and the quality of the Fishery Industry in general. In the past 10 years, CLPANGAFISH CORP. always make a breakthrough in productivity and quality to meet the criteria for market expansion. CLPANGAFISH CORP. believes all factors Human, Productivity and Quality are the keys to the success of business of the past 10 years. We always see the key value of faith that is the heart of every decision from CLPANGAFISH CORP.
Tan Khanh Dong Village, Sa Dec City, Dong Thap Province, Viet Nam. North Tower, Sunrise City Building, OTX0, 3rd Floor, Room 46, No. 23-25-27 Nguyen Huu Tho St., Tan Hung Ward, District 7, Ho Chi Minh City, Vietnam.